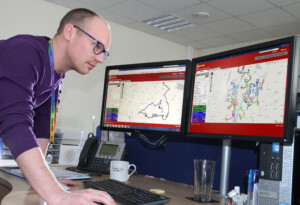 Bristol, 10 April 2018 – Bedford Borough Council has employed the latest computer software from QRoutes to optimise the council’s transport services. With transformation of Bedford’s schools from a three-tier to a two-tier structure, policy changes meant that the council’s home to school transport network had to be reorganised. QRoutes route planning software was used to assess the most efficient routes and maximise vehicle utilisation. The re-structured services are saving the council over £200,000 a year in transport costs. Bedford uses QRoutes, which is provided as an easy to use cloud-based service, to plan transport for 3000 school children, as well as 700 special educational needs and 1000 social care users. The council operates a fleet of approximately 50 in-house vehicles mainly for transporting the most vulnerable people, with mainstream school transport largely contracted out. Although Bedford had tried other systems in the past, the task of building routes was still very much a manual process because of the complexity of the many variables affecting services. With the transformation of education coupled with budget reductions, the council had to find a way to improve the efficiency of council transport but with minimal impact on service provision. 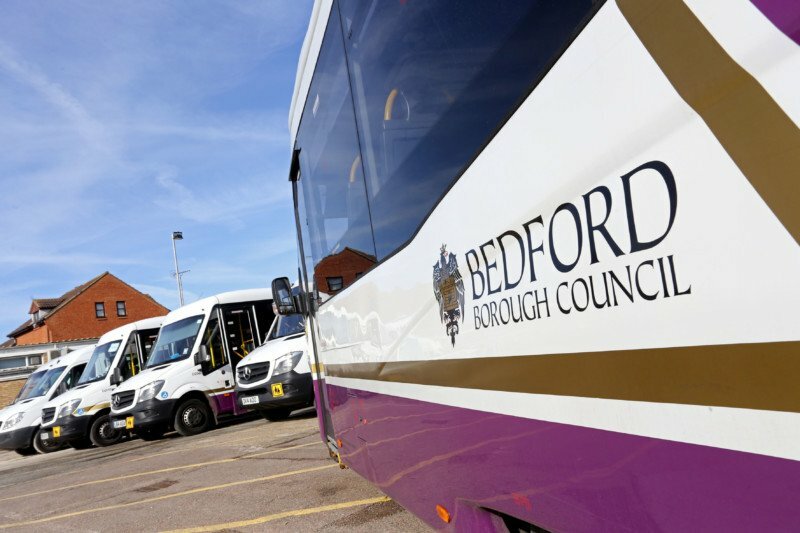 By improving routes Bedford has been able to reduce the number of routes, removing eight large buses from the network due to improved vehicle utilisation. “With reorganisation and budget cuts we had to save £150k a year but by optimising operations with the help of QRoutes we were able to realise another £65k in savings, reducing transport expenditure by £215k a year,” explains Pettifer. “For us, QRoutes arrived just at the right time. It fitted in perfectly to scope new school routes as Bedford reorganised its schools organisation. It used to take days or weeks to re-plan routes but with QRoutes we can run a new plan for 3000 school bus children literally in minutes. We manually intervene sometimes as some individual requirements can be very unusual, but the system saves a lot of time and we can run different ‘what if’ scenarios to work out the best options.” Adds Pettifer. QRoutes is offered as a Software as a Service (SaaS) subscription, making it easy to access anywhere, anytime, through any web-connected device. Subscribers have automatic access to new functionality as releases come online, without having to update versions locally.